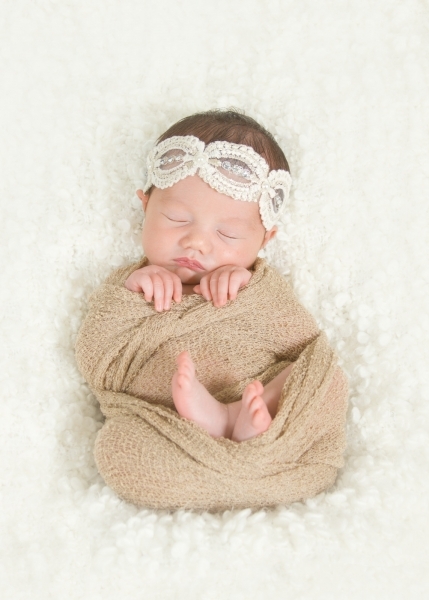 This is a sweet baby girl photo session in Perrysburg, Ohio by Stargazer Photography. 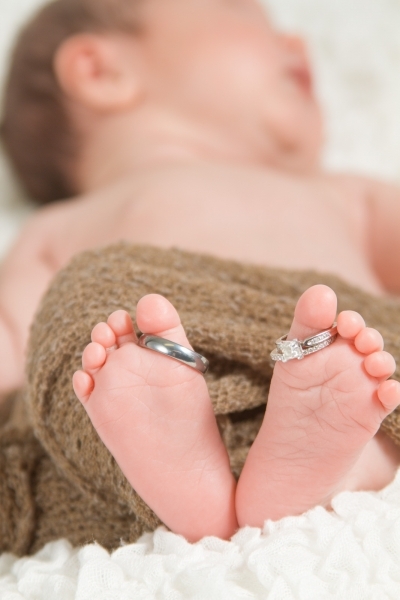 Professional Newborn Photography provided by Stargazer Photography of Perrysburg, Ohio. 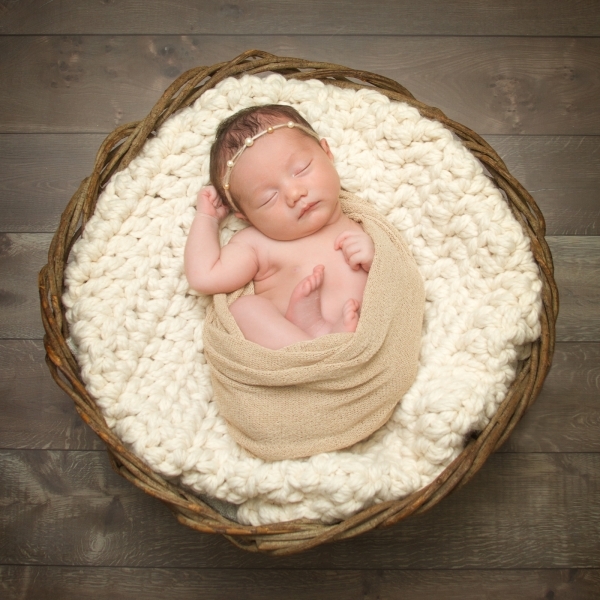 This is newborn photography at its best. Stargazer Photography is an award-winning photography studio based in Perrysburg but also serving Maumee, Rossford, Oregon, Bowling Green, and all of greater Toledo, Northwest Ohio, and Southeast Michigan.